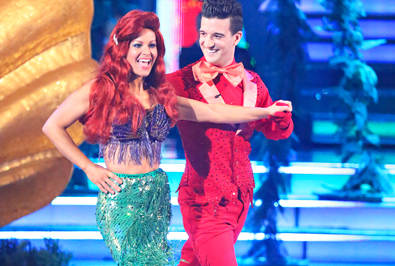 The former Full House star, Candace Cameron Bure, seemed as shocked as the viewers at home when she and her partner survived elimination on Monday’s Dancing With The Stars. Candace spoke with The Global Dispatch/Dispatch Radio about the show, being at “the bottom” and then being shocked by the elimination of Cody Simpson and Witney Carson. “…Live television and all those people, you got one shot to do it. I don’t get a retake like I do with acting,” she says of the “pressure” on DWTS compared to her thirty years in front of a camera. Candace was then kind enough to preview some of her upcoming film projects including a Mother’s Day film for 2015 and a mystery – both coming on the Hallmark Channel. 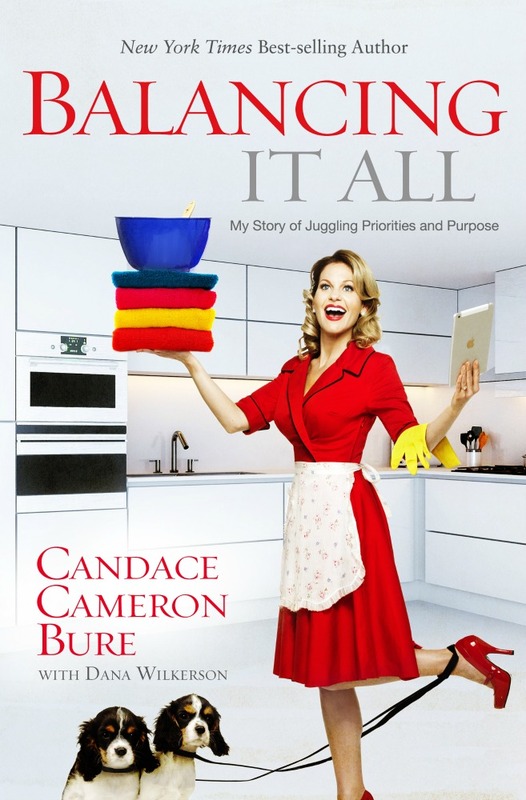 In January, Candace released her second book, Balancing It All: My Story of Juggling Priorities and Purpose, and discusses her motivations behind the work. Online voting for DWTS is still open and fans can support Candace here: http://vote-e.abc.go.com/shows/dancing-with-the-stars/vote/season-18.